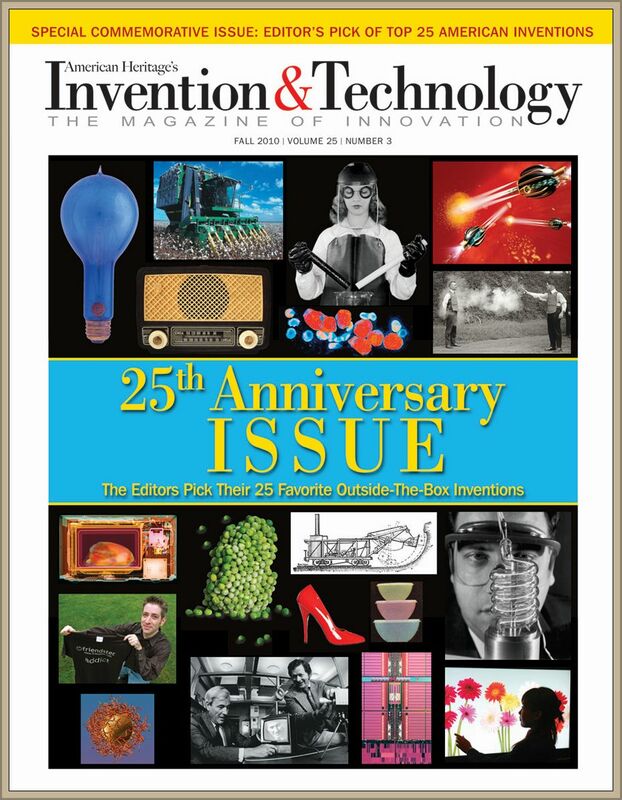 Invention & Technology is the only popular magazine in the US about the history of technology. For 25 years, it has explored and celebrated the inventive spirit with evocative stories about the men and women whose ingenious solutions have transformed the fabric of our world. It has taken its readers behind the scenes, tracing the evolution of technology in fields ranging from kitchen gadgets and video games to aerospace and applied physics.